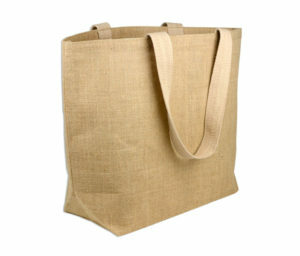 Juco bag is made from 75% jute and 25% cotton. It has been developed to take the best properties of both jute and cotton to create an environment-friendly alternative. Juco has a much finer weave, very similar to cotton or canvas and so allows a finer print. 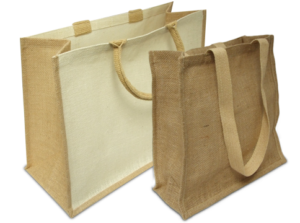 Juco has all the versatility of both jute and cotton, so can be used in much the same way – wine bottle bags, shopping bags, fashion bags, and gift bags. Sara International is in the wholesale business. Hence as part of our worldwide wholesale trade & wholesale supply, we want our products to be available in clothes shops, material store, fabric shop & fabric stores throughout the world. 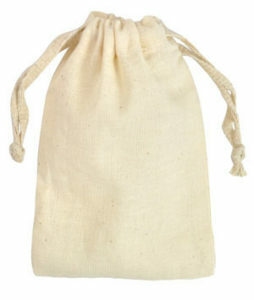 As a wholesaler, our product line extends beyond juco bag to include fashion fabrics, hessian cloth, etc. As a quality wholesale player, we take pride in providing affordable fabrics. Our experts at Sara International provides top quality products to maintain Sara’s reputation as one of the best fabric companies in the world. To place an order from our Amazing range of Juco Bags, please feel free to contact us.